Through the support of SPIRE from the Faculty of Social Sciences at the University of Bergen, Marija Slavkovik is currently working to establish an interdisciplinary, international research network that engages in developing the interdisciplinary research area of computational social influence which cross-breeds social network analysis with artificial intelligence (AI). The network focuses on developing grant applications, doing joint research on the topic, disseminating results and organise events to support all of the listed activities. What do social networks have to do with AI? Social Networking Services (SNS) are online platforms which people and companies use to build social networks and social relations with other people and companies. SNS have become a ubiquitous part of our social and professional life, but also of doing business. Due to this rise of the roles the SNS play, the dynamics of interaction in social networks has also become a topic of interest for computer scientists, information sciences and researchers in artificial intelligence. Social influence is one of the important vehicles that drive opinion formation, opinion diffusion and network dynamics in social networks. It is the process by which an agent’s decisions, beliefs, and behaviour are influenced by other agents with whom they interact. Social influence has traditionally been studied in social science and humanities. It is not clear whether the online relationships have the same effect on people and information as face-to-face ones do and thus if the results from social sciences translate in the online world. It is however eminent that AI can play a major role in how information is spread, used and controlled online. Therefore, as of recently, the role of social role as an instrument for opinion diffusion has been explored within the scope of AI. A thorough computational theoretic analysis and game theoretic analysis of social influence is a necessary step to understand how polarisation in social networks happens. Group polarisation is a phenomena that gives rise to information filter bubbles, but also radicalisation of individual opinions. These phenomena have always existed in society, but are exalted by online Social Network Services. To fully understand them in this new context we have to study them as computation phenomena, by using formal methods from economics and computation. Work in progress: how can model-checking be used to verify properties of social networks?Louise Dennis is a Post-Doctoral Researcher and Knowledge Exchange Support Officer in the Autonomy and Verification Laboratory at the University of Liverpool. Her background is in artificial intelligence and more specifically in agent and autonomous systems and automated reasoning. 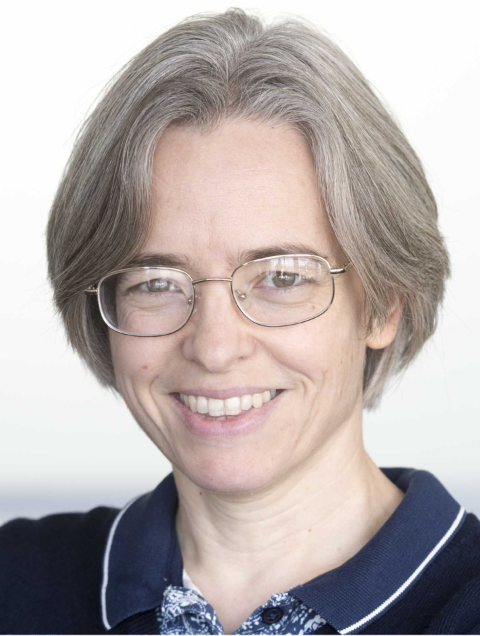 She has worked on the development of several automated reasoning and theorem proving tools, most notably the Agent JPF model checker for BDI agent languages. She is currently interested rational agent programming languages and architectures for autonomous systems, with a particular emphasis on ethical machine reasoning and creating verifiable systems. Her publications can be found here (Link). Work in progress: how can we make judgment aggregation more computationally efficient?Ronald de Haan is a a postdoctoral researcher at the Institute for Logic, Language and Computation (ILLC) at the University of Amsterdam. His research interests include the application of methods from theoretical computer science—in particular methods from (parameterized) complexity theory—to problems in computational logic, artificial intelligence (AI), and knowledge representation & reasoning (KRR). Among else, he investigates judgment aggregation procedures (in the area of computational social choice) using a parameterized complexity perspective. Another aim of this project is to further develop a parameterized complexity framework that takes into account fixed-parameter tractable algorithms with access to a SAT oracle. Work in progress: How can we formalise concepts such as public opinions? 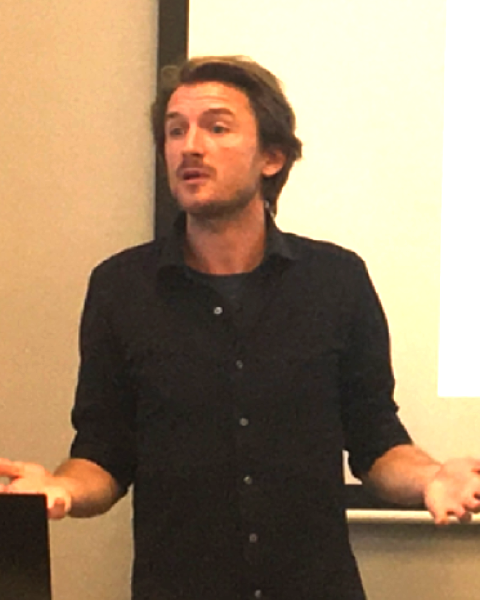 Talk: First Considerations on Political Bubbles (Link)Rasmus K .Rendsvig is a postdoctoral researcher at the Center for Information and Bubble Studies at the University of Copenhagen. He got his doctoral degree from the University of Lund this year on Logical Dynamics and Dynamical Systems. 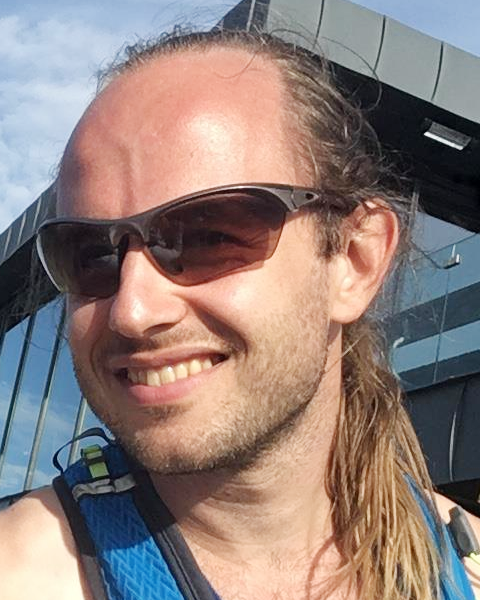 Rasmus works primarily in dynamic epistemic logics which is a formal method for studying how opinions, beliefs and knowledge change through interaction. 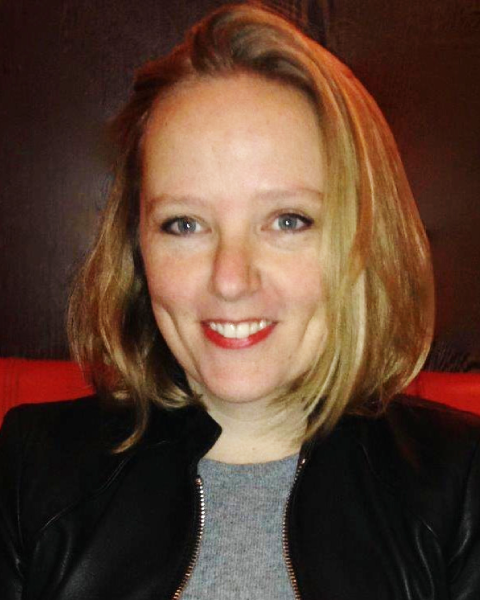 Zoé Christoff is a postdoctoral researcher in epistemic logic and social epistemology at the Department of Philosophy of the University of Bayreuth, as a member of the project “From Shared Evidence to Group Attitudes” led by Olivier Roy. Her research lies at the interface between logic, social epistemology, judgment aggregation theory, and network theory, but I’m also interested in modal logics, graph theory, social choice theory, social psychology, formal learning theory, philosophy of science, self-reference problems, and limitative results in logic.